Adding a Performance Automatic AOD street smart transmission kit is perfect for your 1984-1993 Mustang! 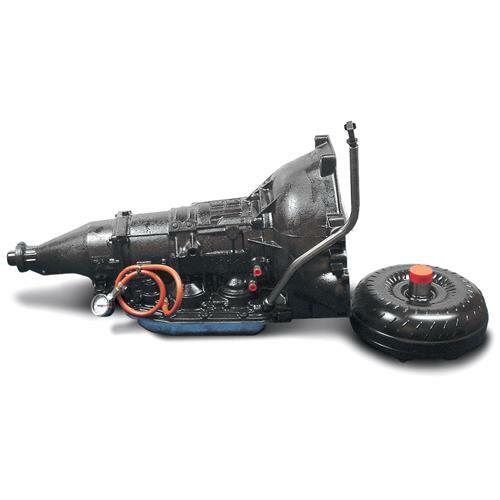 Upgrade your 1984-1993 Mustang driveline with this Performance Automatic AOD Street/Strip transmission. The factory AOD offered in Fox Body Mustangs was not originally designed with performance in mind and was plagued with sloppy shifts and poor reliability.